Robby delivers an exceptional lesson experience and ranks in the top 15% of our teachers nationwide. As a teacher, I value the solidification of fundamentals as well as a strong focus on developing personal style and taste. Each person's relationship with music is unique, so I strive to help each student in developing techniques and routines that best suite their individual goals. My musical knowledge includes rock, pop, hip-hop, classical, jazz, electronic, and almost any other genre. Alpenglow is an indie rock band with folk, pop, and psychedelic influences. With this band, I focus hard on subtleties of sound quality, time-keeping, and complementing the rich sonic palette produced by the rest of the group. I play a wide variety of grooves with this band. Between straight ahead dance beats, expressive jazz-influenced grooves, and funky hip-hop beats, I have a ton of fun expanding my pallet with these guys. Boio is an avant-rock duo I started with my friend Finnegan Shanahan. Together we write songs based on our dreams and explore experimental sonic and lyrical territories. 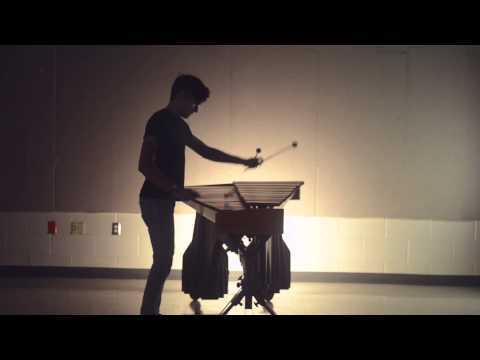 In this project, I am frequently drumming, playing a synthesizer, and singing all at once. Sometimes I definitely wish I had more than two arms when playing with this band. 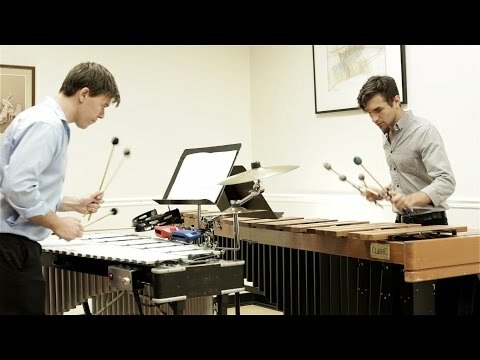 Contemporaneous is an ensemble that performs exciting modern music of all varieties. With this group I have frequently played drum set, keyboard percussion, and an extremely wide spectrum of other classical and experimental percussion instruments. 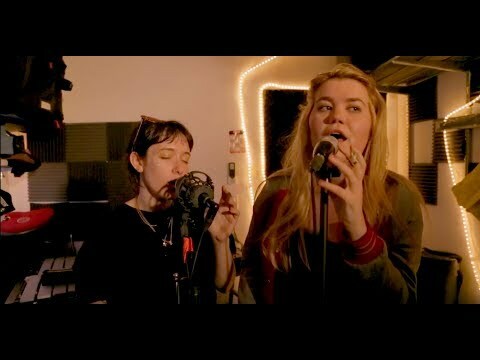 I work with my friend Abbi Press to take her lush electronic pop songs and bring them to life in a live setting as her drummer. I also have recorded drum tracks and percussion samples for her songs. 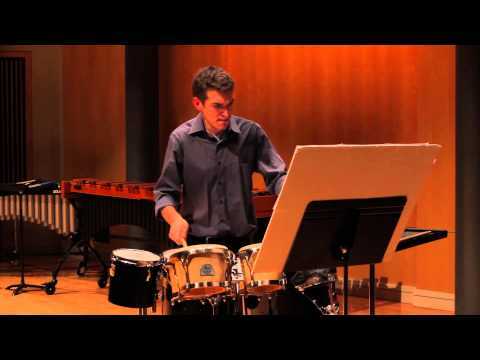 A fun concert snare drum solo. 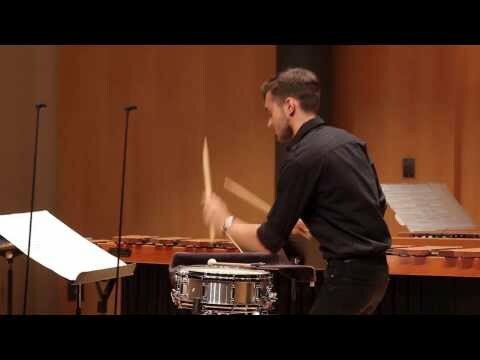 Many of the techniques I used in this piece are transferrable to a variety of other percussion instruments! Playing one of my all-time favorite pieces from one of my all-time favorite movies!